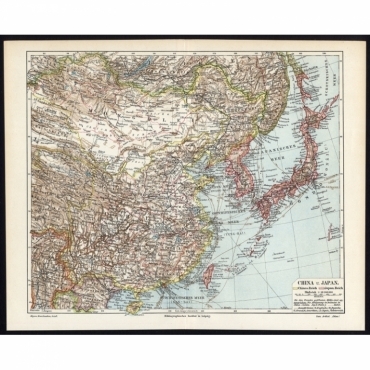 Antique maps of East Asia, Bartele Gallery offers a wide range of antique maps of East Asia. 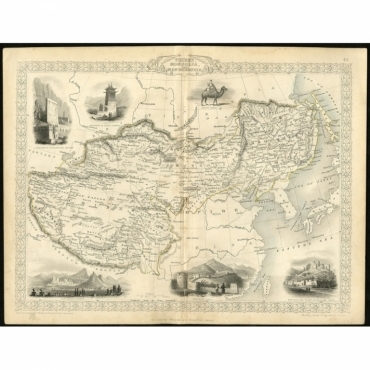 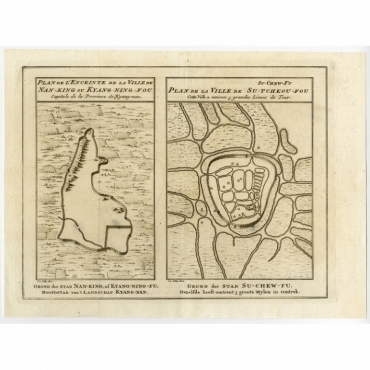 Our collection includes antique maps of China, antique maps of Japan, antique maps of Mongolia, antique maps of Korea and antique maps of Taiwan. 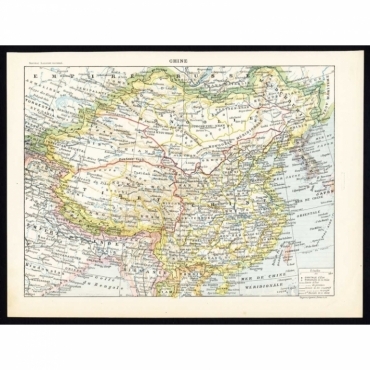 Browse our beautiful collection of East Asian antique maps and find many antique maps by Ortelius, Bellin, Van der Aa, Chatelain and many other artists and engravers. 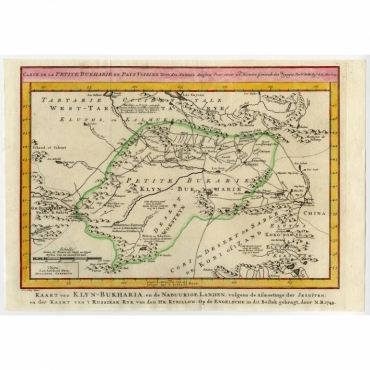 Antique kaarten van Oost-Azië, bij Bartele Gallery vindt u een grote collectie antieke kaarten van Oost-Azië. 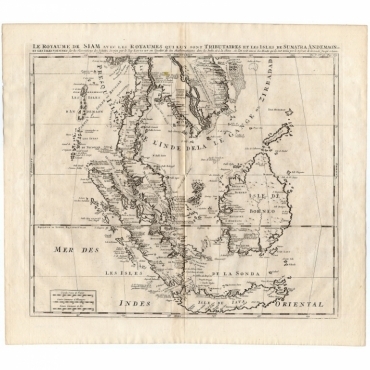 In onze collectie vindt u antieke kaarten van China, antieke kaarten van Japan, antieke kaarten van Mongolië, antieke kaarten van Korea en antieke kaarten van Taiwan. 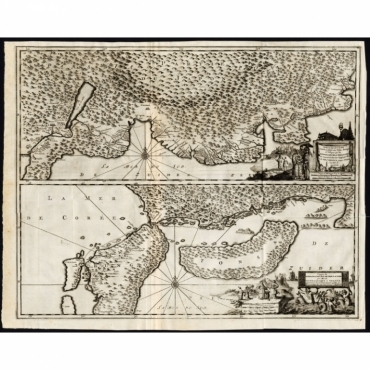 Ontdek onze collectie antieke Oost-Aziatische kaarten en vindt antieke kaarten gemaakt door Ortelius, Bellin, Van der Aa, Chatelain en vele andere cartografen. 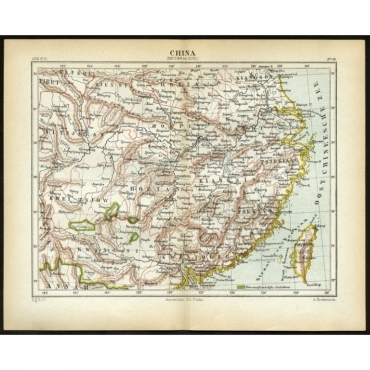 Antique Maps | East Asia There are 103 products. 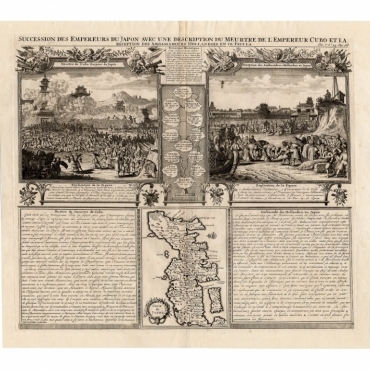 Plate 46: 'Le Pais d' Eso.' 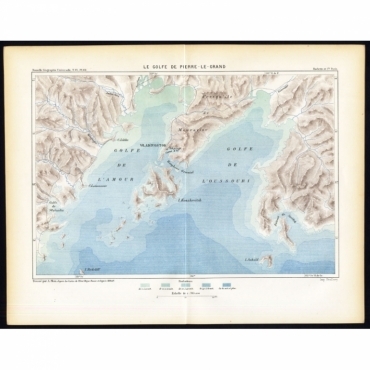 (The land of Eso / Hokkaido in Japan.) 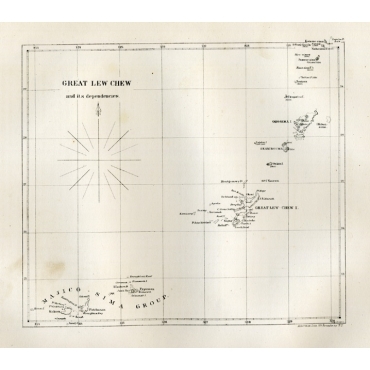 Extremely rare in this edition. 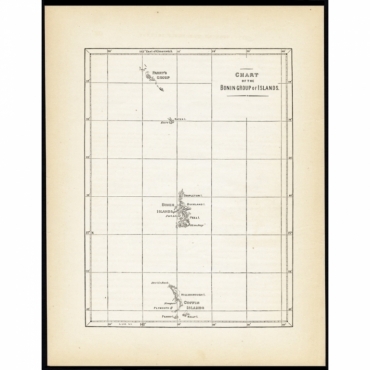 Map: 'Chart of the Bonin Group of Islands.' 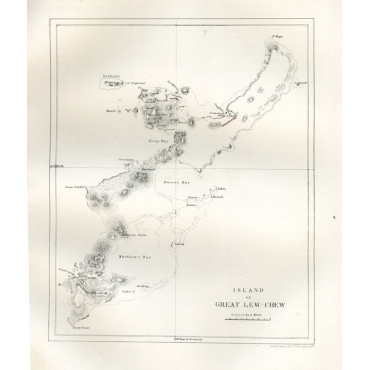 The Bonin Islands, known in Japan as the Ogasawara Group are an archipelago of over 30 subtropical and tropical islands, some 1,000 kilometres directly south of Tokyo, Japan. 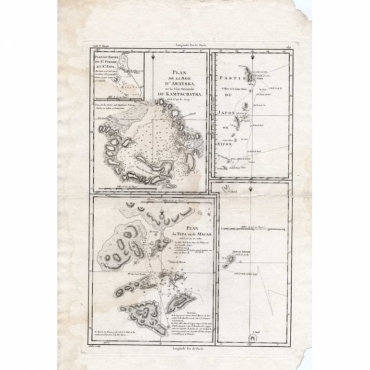 Map : 'Le Golfe de Pierre-Le-Grand.' 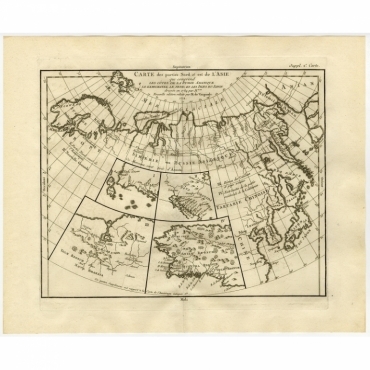 This map shows the Peter The Great Gulf in the Sea of Japan adjoining the coast of Russia's Primorski Krai. 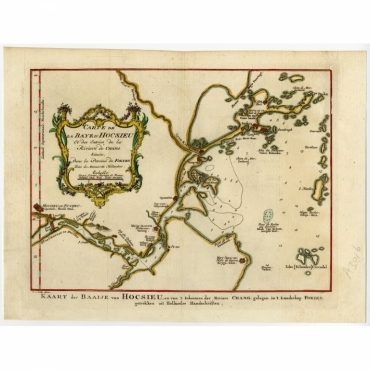 Map : 'Plan de la Baye D' Awatska sur la cote ..'. 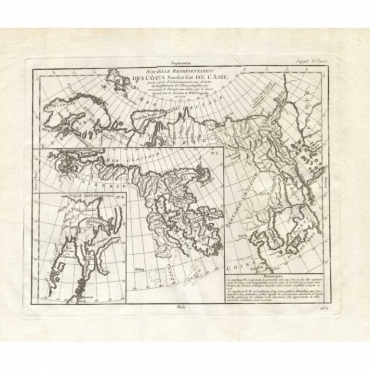 (Plan of the Bay of Awatska on the east coast of Kamtschatka. 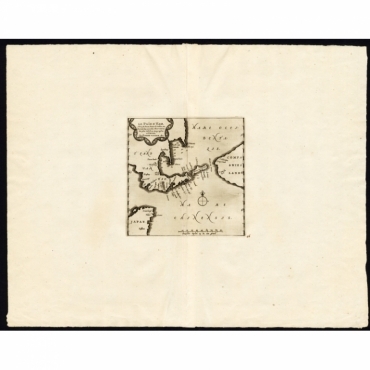 Plan of the harbour of St. Peter and St. Paul, surveyed by William Bligh, master of the Resolution.) 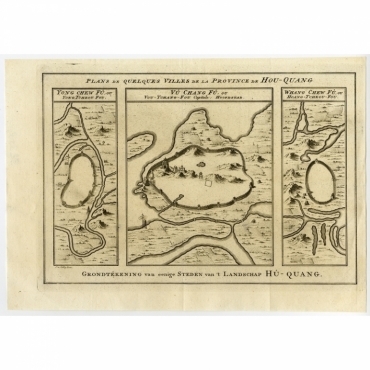 This map also shows Macao, part of Japan and the island of Isle de Soufre.